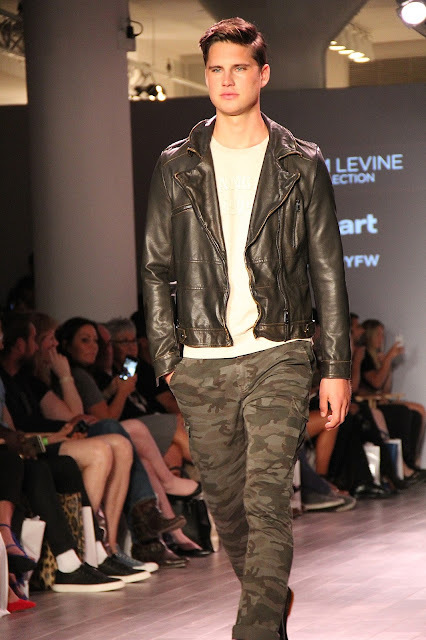 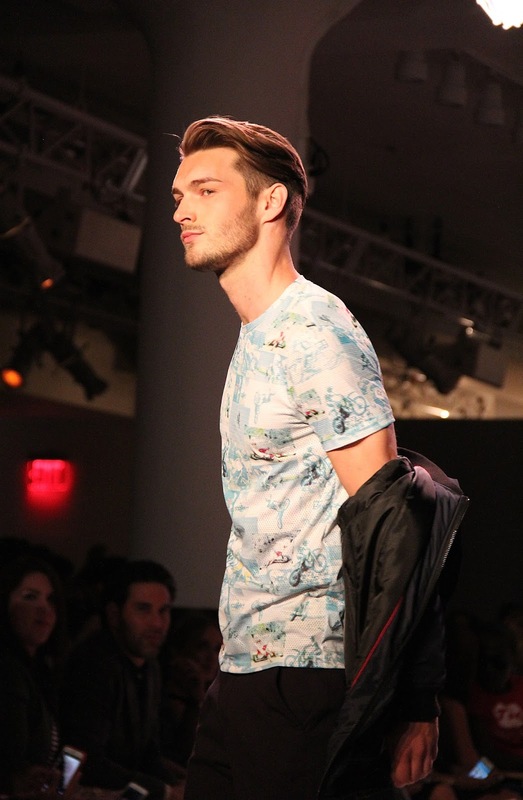 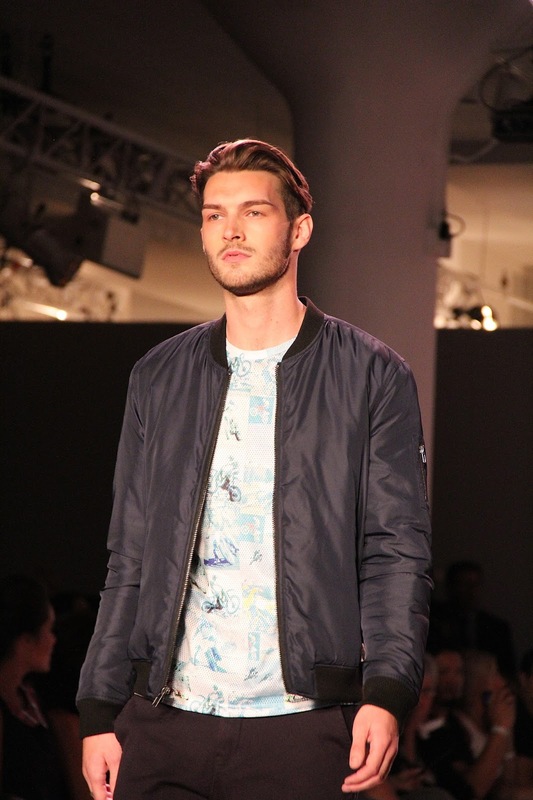 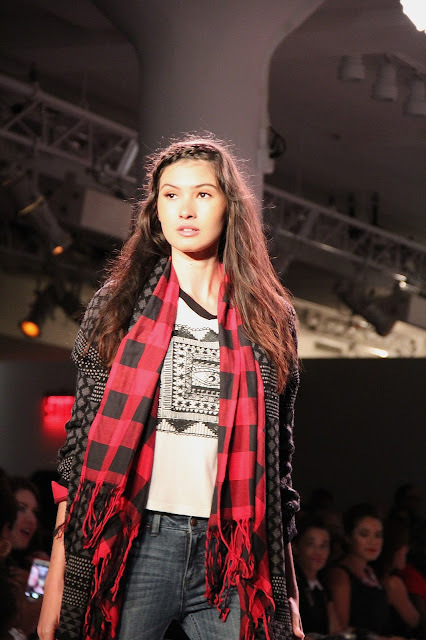 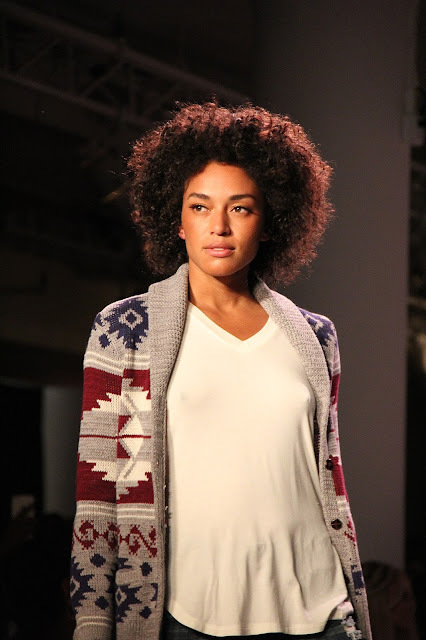 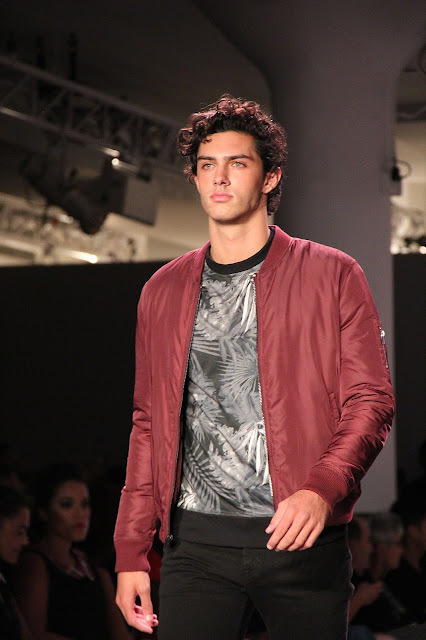 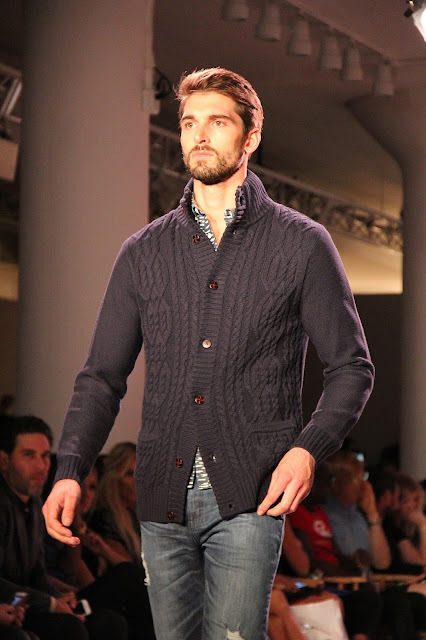 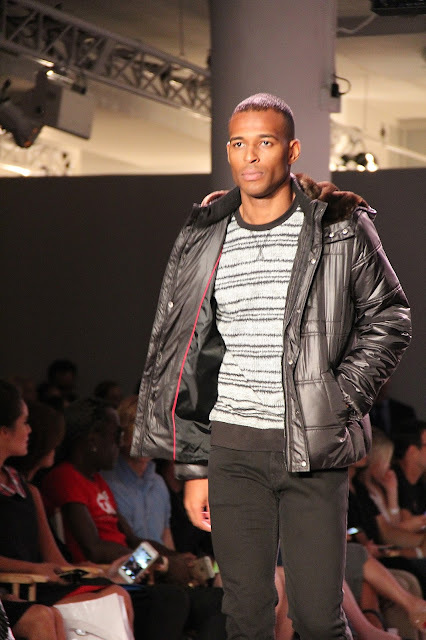 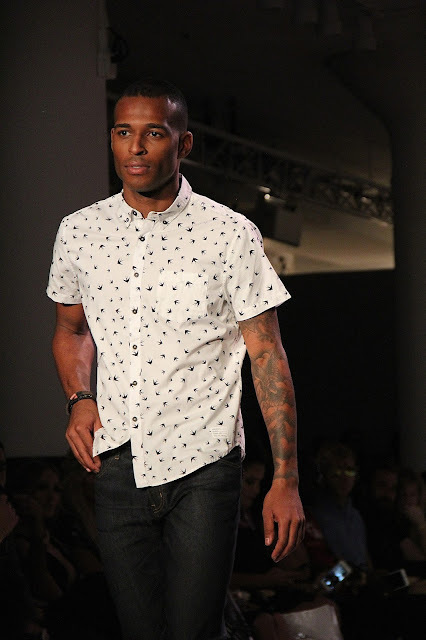 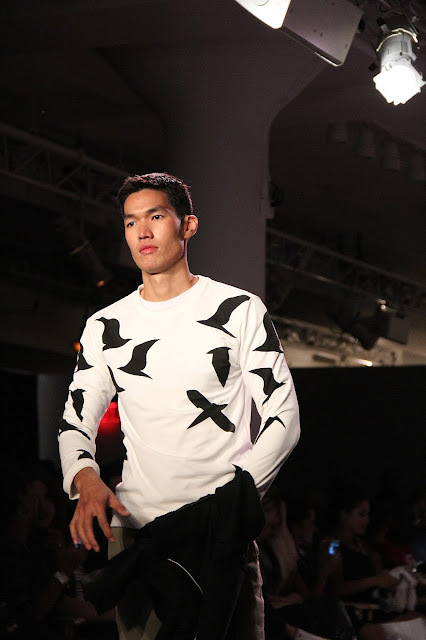 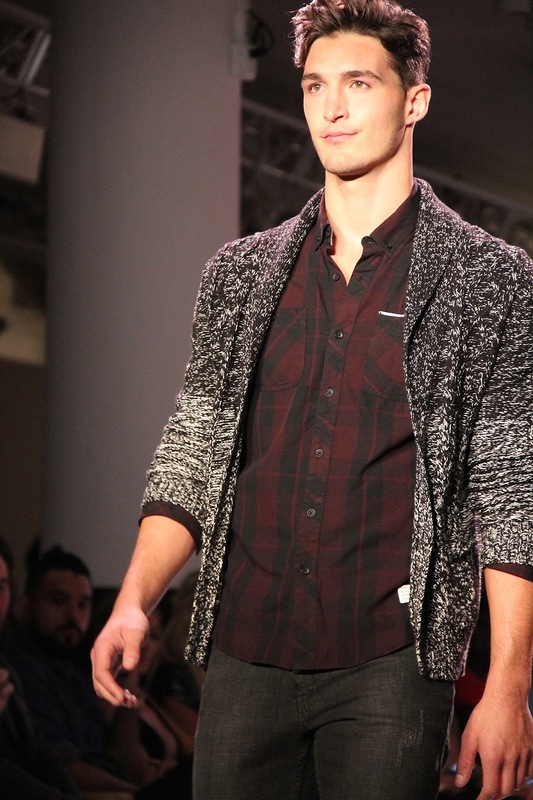 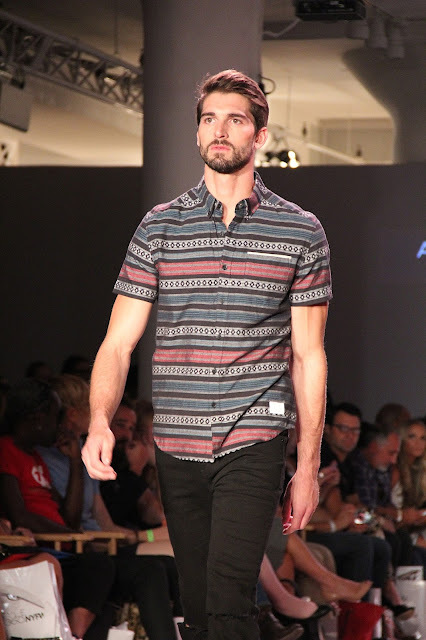 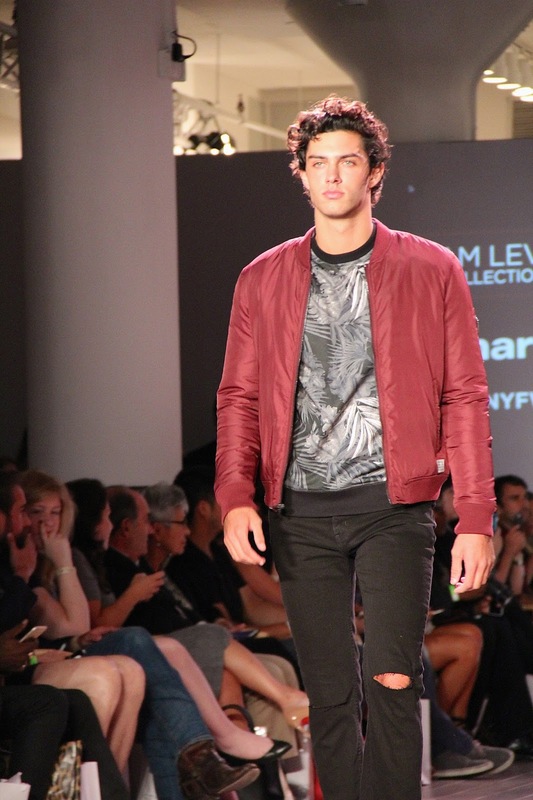 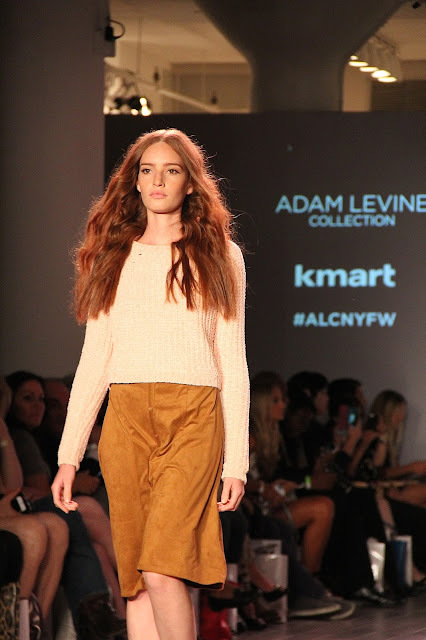 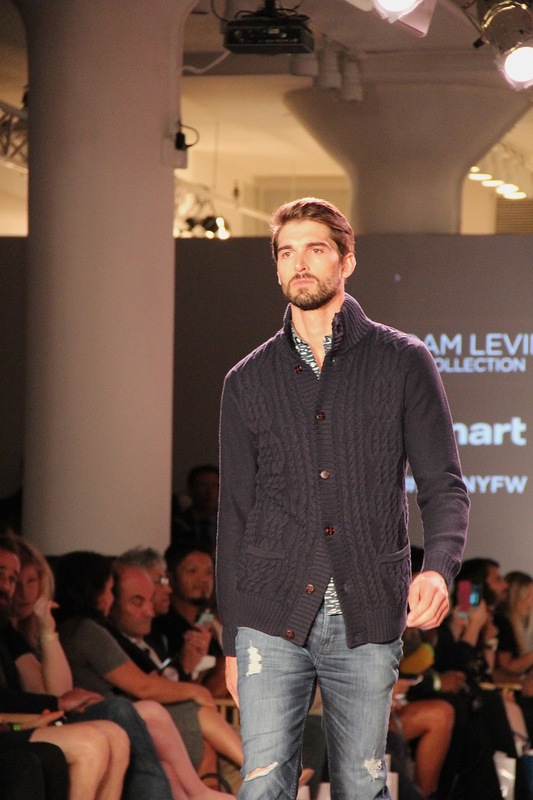 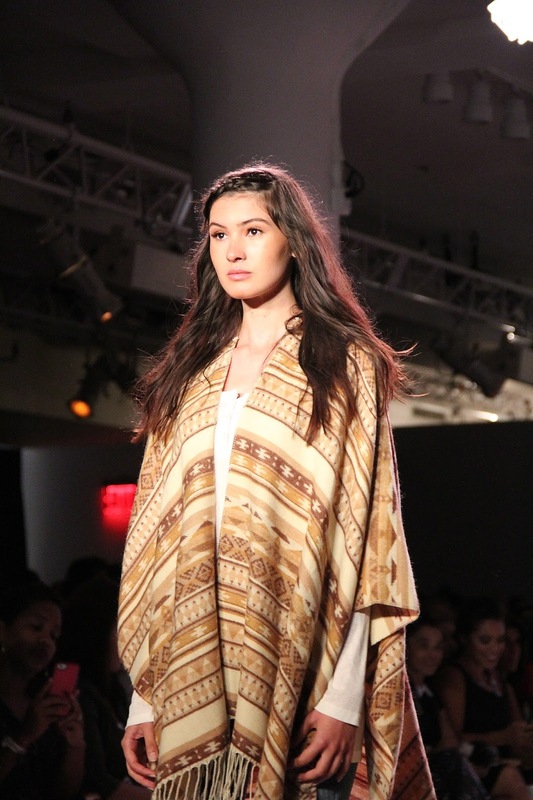 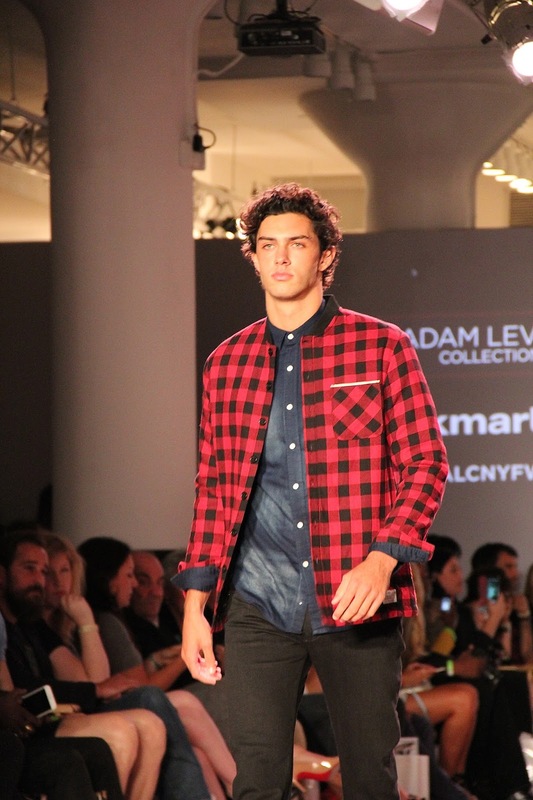 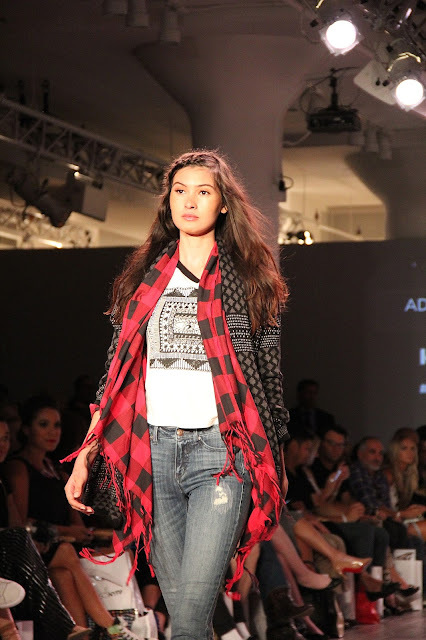 Here's a look at the Adam Levine Collection Fall 2015 runway show presented by Shop Your Way Brands/Kmart at Kia STYLE360 New York Fashion Week. 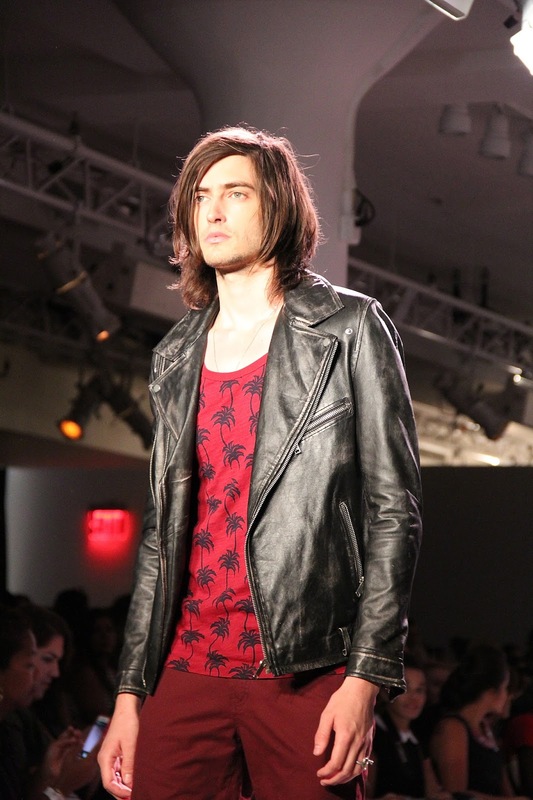 The collection was youthful and fun with a rock 'n' roll vibe. From t-shirts and plaid to camo, leather jackets and denim, the collection captured Adam Levine's style. 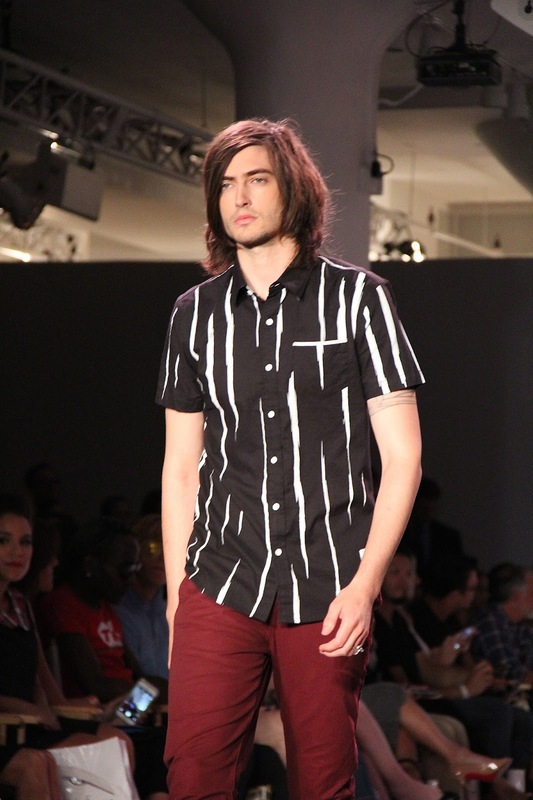 Models walked the runway in Dr. Martens to complete the everyday, modern grunge look, with Nirvana's "Smells Like Teen Spirit" playing during the show and the finale walk ending with Maroon 5's "Sugar." 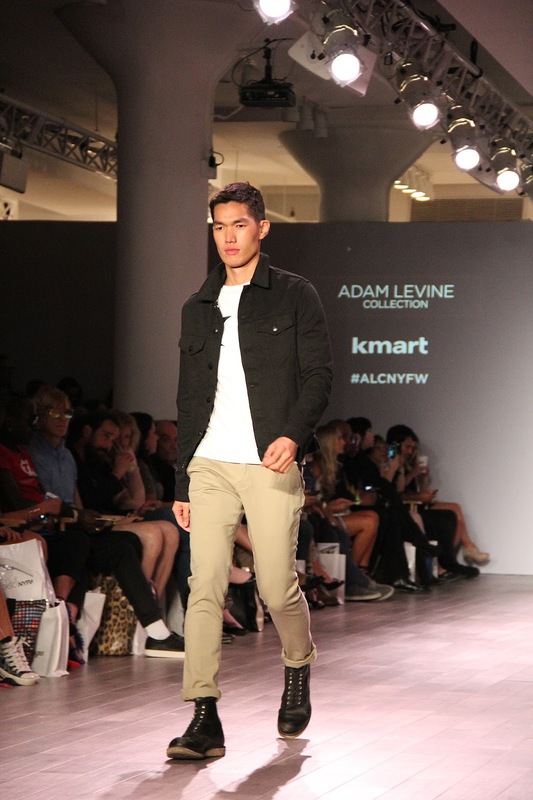 The only thing that was missing from the show was Adam Levine himself, who couldn't make it because he was on tour. 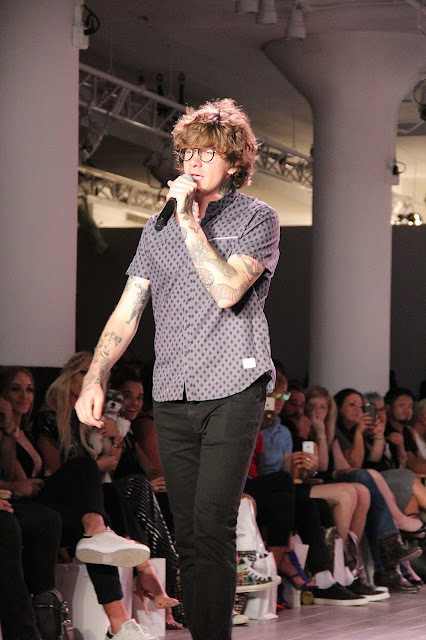 In lieu of Adam not being there, after the show Matt McAndrew made a special appearance and performed "Counting on Love'" and "Wasted Love." 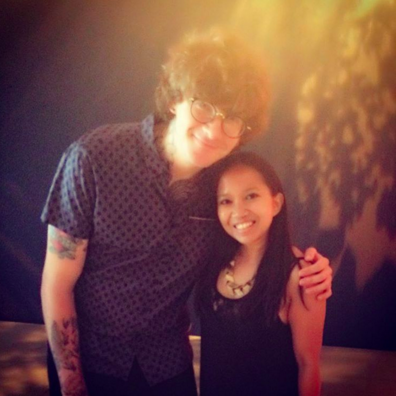 Since I'm a fan of The Voice, I am familiar with Matt's music and his journey on the show, so it was a pleasure meeting with him afterwards. 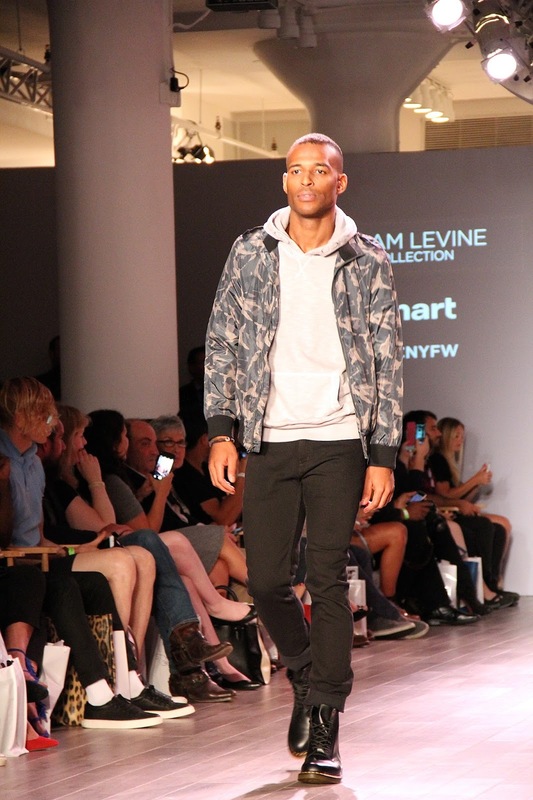 It was a bit of a let down for Adam Levine to not be there to represent his own brand, but maybe he will surprise us next time. 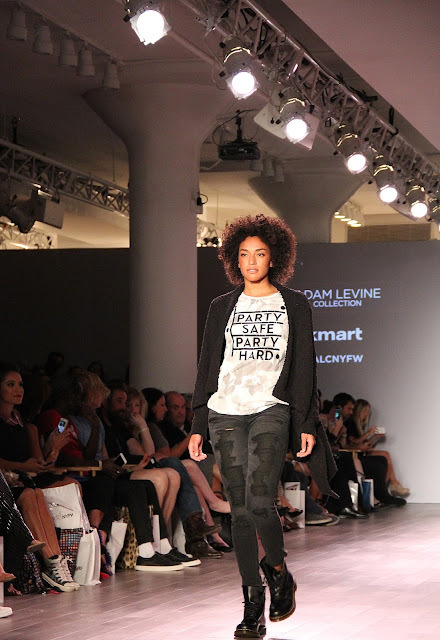 But in regards to the collection itself, I think it's a perfect fit for the Kmart brand, and they did an incredible job with the styling for the show. The collection took me back to the 90s grunge days, and how it has evolved to fit fashion today. 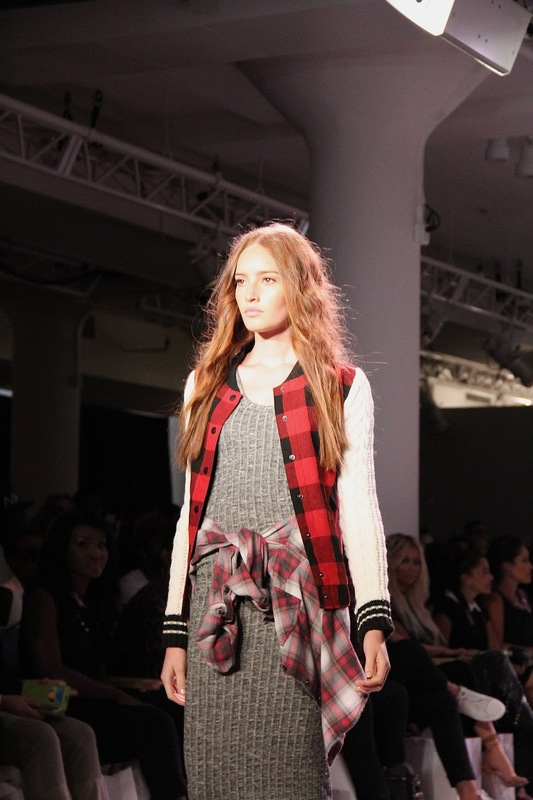 For a peek at backstage beauty with hair looks styled by Not Your Mother's, click here.